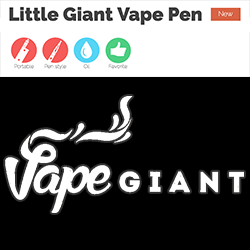 GALLOWAY, NJ / MJBizwire / August 25, 2016 -Vape Giant (vaporizergiant.com), a mainstay reseller in the vaporizer community, announced today the launch of its first self-branded vaping product, the Little Giant Vape Pen, a sturdy, inexpensive, “starter pen” for oils and e-liquids. In the past 15 years, Vape Giant has become synonymous with high-quality, leading- edge products, and continues in this vein with the introduction of its own Little Giant. The Little Giant is a simple, yet elegant, vape pen assembly that combines style with superior functionality. The battery can be customized in an array of eye-catching colors—stainless steel, black, white, purple, blue, red, or green. The tank, which comes in either .5ml or 1.0 ml capacity, can be paired with the battery in gold or stainless steel. The overall length of the assembly is determined by the volume of the cartridge: it measures 60mm with the .5ml cartridge and 73mm with the 1.0ml cartridge. The Little Giant can be fully charged in only 2 to 4 hours with its included USB charger, and the built-in overcharge protection extends the life of its 280mAh battery. The Little Giant will generate up to 300 mouthfuls of vapor on a full charge and its battery can take more than 300 recharges before needing to be replaced. Included with purchase is a black, foam-lined carrying case which protects the disassembled unit from damage. Vape Giant’s Little Giant Vape Pen can be purchased for $29.95 at vaporizergiant.com. 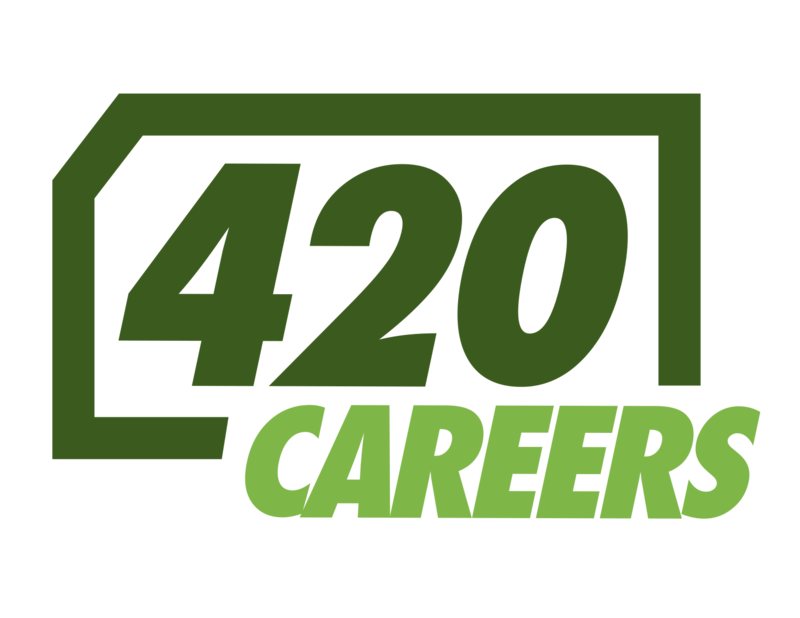 About Vape Giant: For over 15 years, Vape Giant has been tuned in to the vaping culture as it has evolved, and has consistently supplied top-of-the-line vaping products to its loyal customer base. 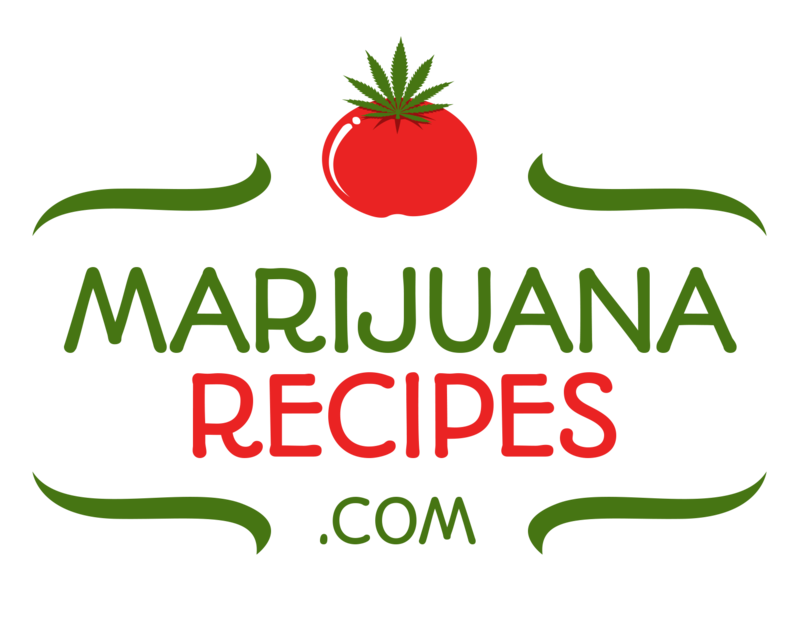 Vape Giant’s product line includes oil and e-juice vaporizers, herb and concentrate vaporizers, portable, handheld, and tabletop vaporizers, and all manner of vaping accessories. Every one of Vape Giant’s products are quality-tested by their staff of knowledgeable vapers, and are sold at the lowest possible price-point allowed by the manufacturers. For more information, visit www.vaporizergiant.com.